*Disclaimer - I am receiving compensation for this post. All opinions are my own. 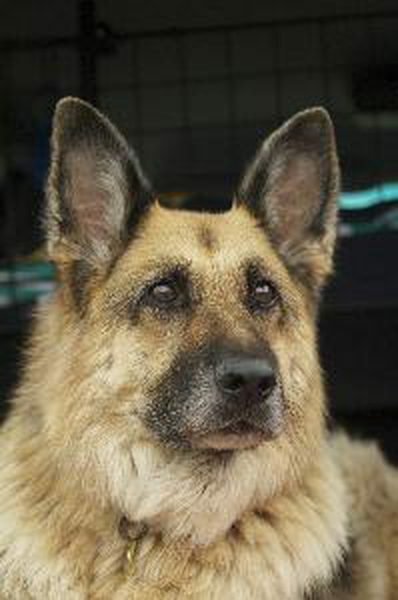 Is your family looking to adopt a German Shepherd? I have grown up with pets all of my life and know how good it is to adopt pets as we worked with a pet rescue for a while when I was a teenager. We had many dogs throughout my life living at home growing up, and I absolutely loved it. Each dog was meant for our home and they were very loved and well cared for. I know many families want to know the backgrounds of their pet before agreeing to adopt them which is very smart, especially when it comes to the dog's health and well being prior to being part of your family, so you know more about if you need to feed them a specific food or give them a medication that you may not normally give as well. German Shepherds have always been a favorite breed of dog to me personally. They are a beautiful breed and all of the ones I have been around/met have been very nice with kids and in general with people. 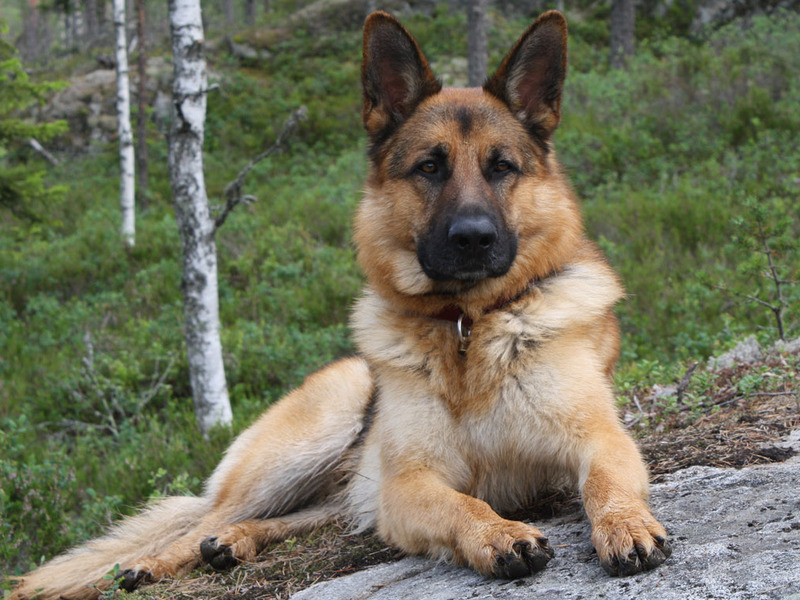 One place that I find very helpful in regards to learning more about German Shepherds and adopting or rehoming them is Get Your Pet. They are very friendly dogs and have such a playful and gentle nature I've found with ones I have been around anyway. There are so many in shelters and other area places that need adopted, not just puppy ages so be sure to look into adopting one if you're wanting a German Shepherd. I know the dog will appreciate it as well as the places who have them up for adoption. I would love to get one someday for our family, but where we live it's not too practical with not having a fence and being on a main road as well for safety reasons. what a wonderful post! it's so important to make sure that dogs have safe and loving environments!